Hackers are sneaking cryptocurrency transaction processing software onto personal computers, corporate networks, among other devices. This new type of cyber-attack has not reached preposterous levels, but it will take over data centers, networks, computers, as well as cloud environments across the world. Cybersecurity personnel are already looking into this hack, but it will not be enough. The only sure way is to make all cryptocurrencies including Bitcoin, illegal. Here are reasons for this move. As extensively explained in an article published on Forbes, at the heart of all cryptocurrencies, lies the use of permissionless blockchain. 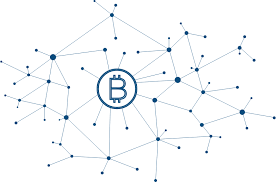 This is also known as open or public blockchain where anyone can create an address and purchase, sell, or mine the cryptocurrencies. 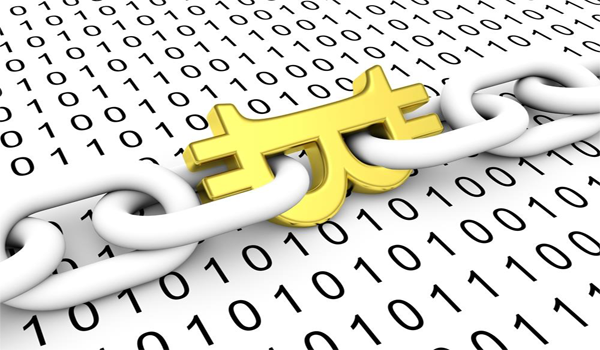 It draws a significant contrast to the closed and monitored private blockchain. Access is differentiated and defined based on role the role of the participant. According to the COO of Design Farm Collective, Devon Allabay, the private blockchain has established rules for transactions that align with the needs of an organization or a group of organizations. The problem with the public blockchain is that it is a haven and anybody can access it and can sign up as a coin miner. While there are many mining businesses doing things right, the number of criminal activities on the public blockchain outweighs the good already being done on the platform. The criminals are evading paying taxes, laundering money, funding terrorist groups and activities, and a myriad of illegal activities, but the major one is illegal crypto mining. However, since nothing is being stolen save for a few watts of electricity and the processing cycles of the computers, it is hardly a top priority security threat. The result of illegal crypto mining is that it can run indefinitely, but it can bring your system to your knees. Cybersecurity professionals are focusing on detecting and stopping the illegal mining using the Kill Chain. Regulatory agencies that fight money-laundering activities have a ‘know your customer’ (KYC) policy that compels organizations to know their customers. This is an effort to make it difficult for criminals to launder money. It makes sense for the regulatory bodies to introduce a ‘know your miner’ (KYM) policy to compel mining businesses to know their miners. However, the KYM policy cannot work on the public blockchain because there are ingenious ways people involved in the cryptocurrency economy are hiding their identities. Companies will try to eliminate illegal mining, but they will be fighting a losing battle, primarily because it is easy to execute the cyber-attacks and it will remain a low priority for a long time. This leaves the KYM to work on private blockchains. To stem the illegal activities, Bitcoins and altcoins will have to shift to private blockchains, or shutdown. With the scrutiny on cryptocurrencies and the controversial ICOs, the tenure of public blockchains is about over. Next articleEthereum Solutions- Let’s Improve the Coin!